Hi everyone! 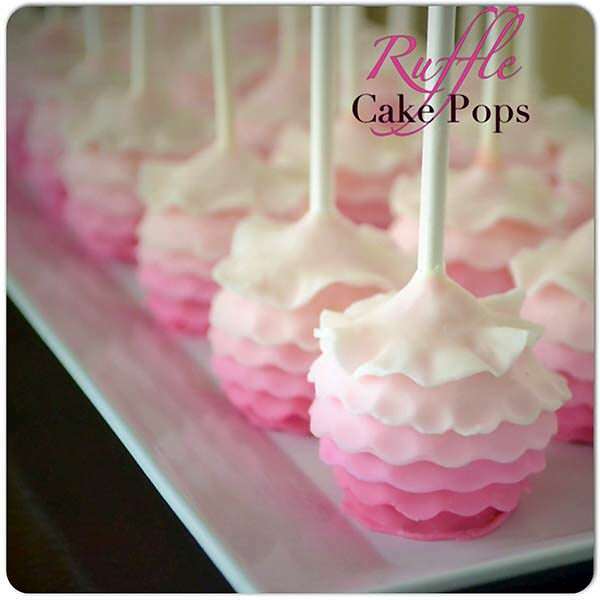 Tonight Jo from Cake Poppin’ is stopping by to show us this stunning Ruffle Cake Pop Tutorial. 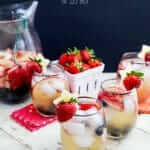 I have NOT attempted to make these, but she makes it look so easy that I think I need to! Thanks for the tutorial, Jo! 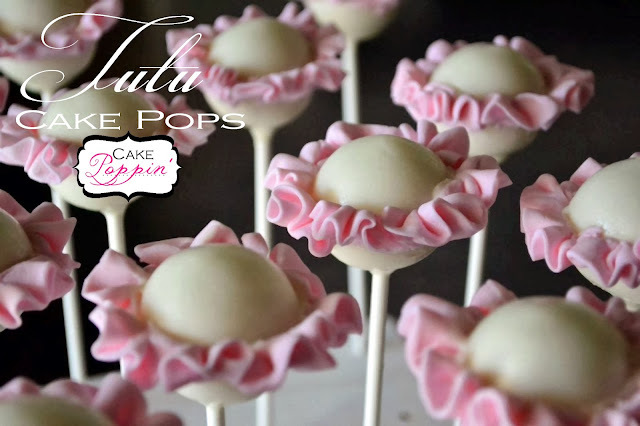 Deliciously unique cake pops created just for you, by me, with love and fabulosity! Hello! 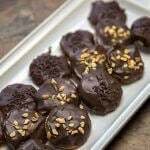 My name is Jo and I am the baker behind the scenes at Cake Poppin! I started my business about 3 years ago after leaving my corporate job to stay home with my babies. What began as a little hobby has now grown into a full-fledged business and I could not be happier. 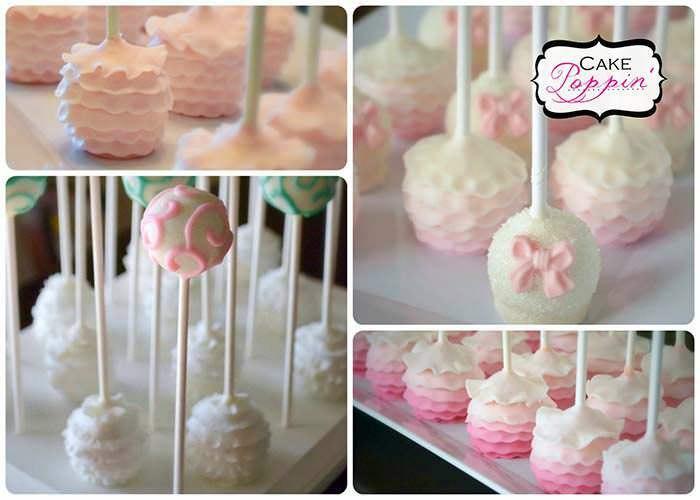 I specialize in beautiful desserts including cake pops, cakes, chocolate covered treats and French macarons. 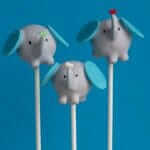 You can find me on Facebook at Jo from Cake Poppin’ or on Jo from Cake Poppin’. 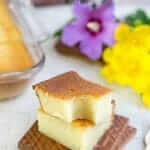 Color your fondant according to your preferred color scheme. 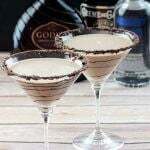 You can use any kind of food coloring but start with a little drop and add until you reach your desired color. Keep in mind that if you are doing an ombré effect, you will need 5-6 different shades of your color starting with the darkest color and ending with the lightest. For tutorial purposes, I used my fave color…PINK! 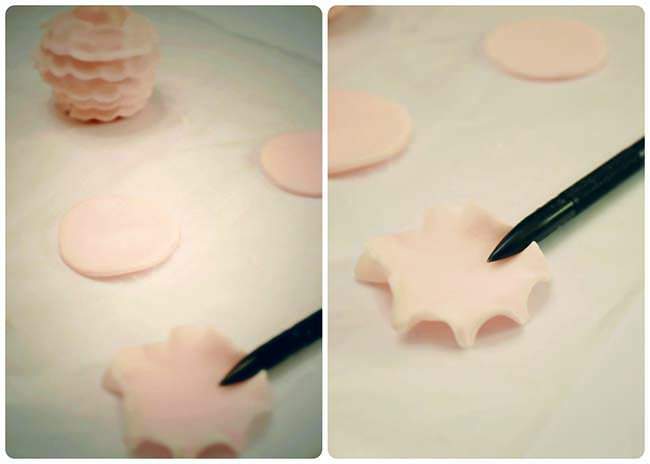 Using a fondant roller or rolling pin, roll out your fondant onto a piece of wax paper. Sprinkle a little cornstarch on your rolling pin and the fondant if it sticks a little. 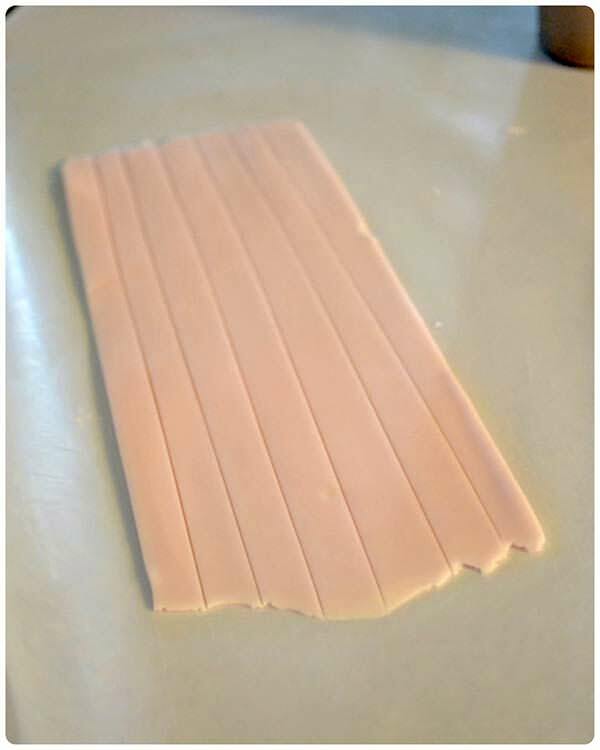 Cut your rolled out fondant into approximately 5 inch strips. 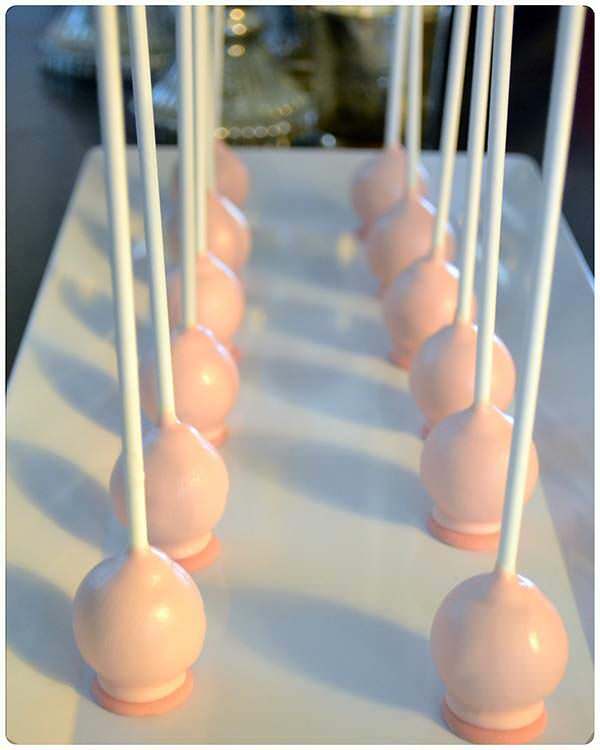 You will need about 6 strips per cake pop. Each strip should be about a quarter of an inch wide. 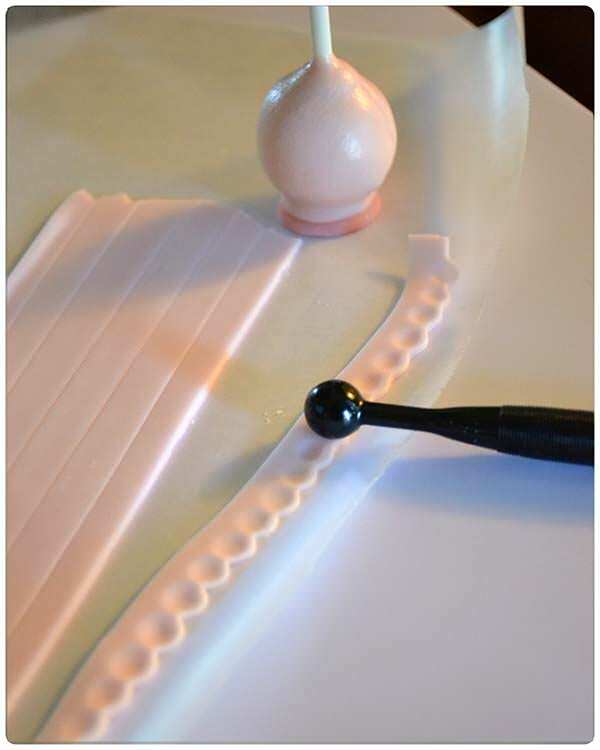 Using a ball tool, take each layer and gently ‘ruffle’ one side of the strip using a slow, rolling motion. You can also use a ruffling tool if want a more organic look. I like mine to look more shabby chic so the more imperfect the better. 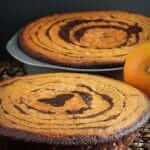 Using your circle cutter, cut out several circles and use the same ruffling technique on the edges and set circles aside for later. 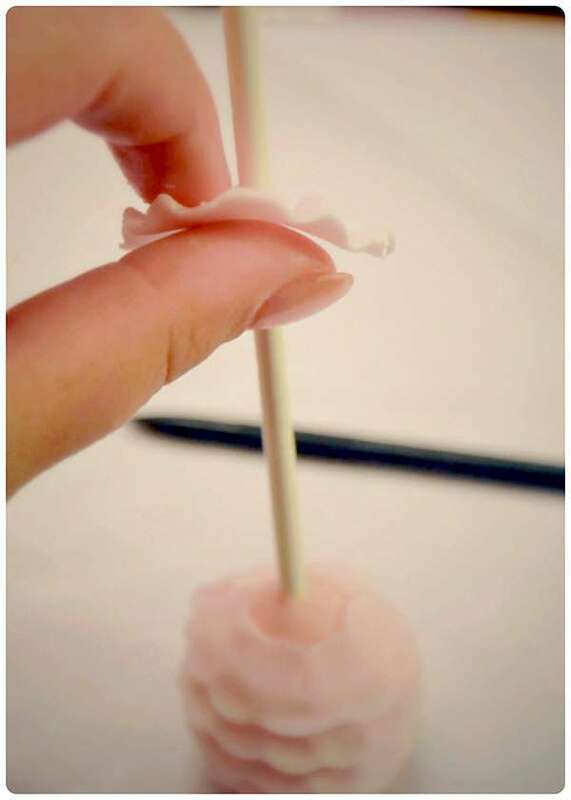 *NOTE* Make sure you start each ruffle layer at the same place each time so that your “seam” can be placed in the back of the cake pop for display. Using the circles that you previously cut and ruffled, place your final layer by poking a small hole in the center of the circle and sliding it down the stick. 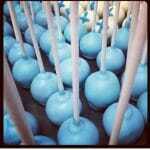 This should cover the seams of the previous layer and the point where the cake pop meets the stick. 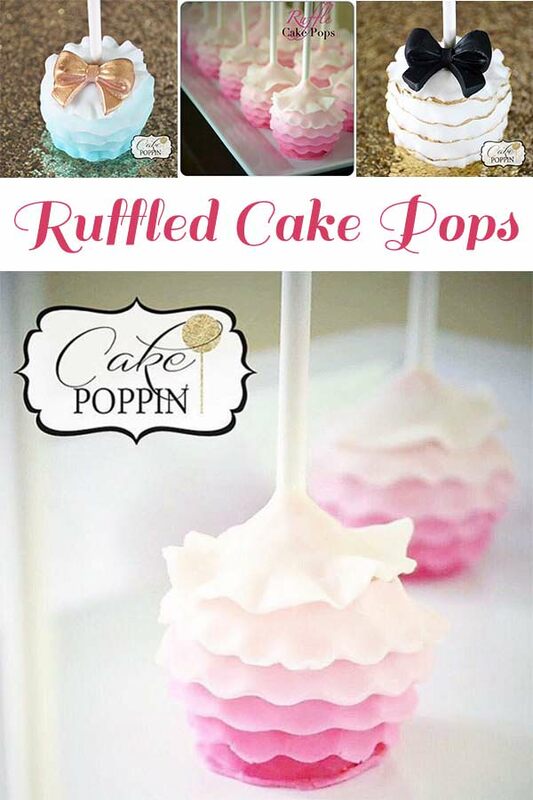 At this point, all your layers should be in place and you can use your ruffling tool or toothpick to “fluff” each layer and voila…there you have it…the famous ruffle cake pop! 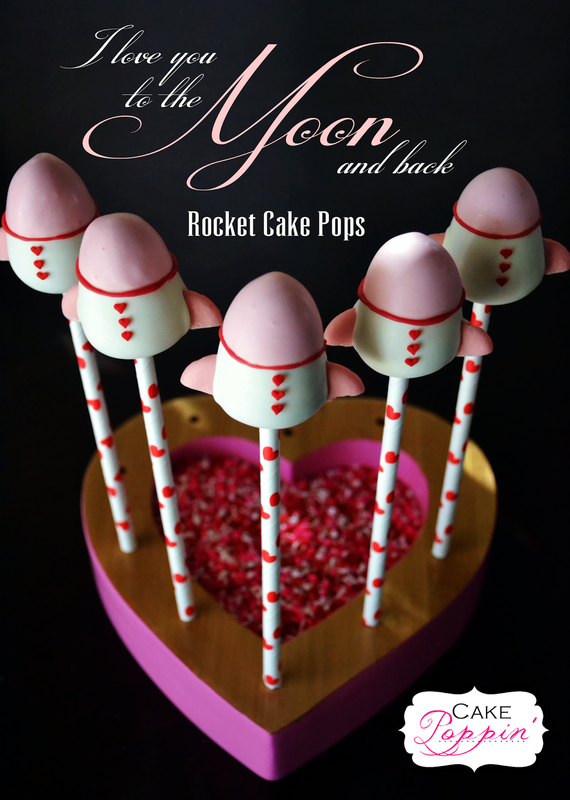 A BIG Thank You to Pint Sized Baker for the opportunity to create and share with my cake pop family. Happy Popping! Thanks so much for this awesome tutorial, Jo. They are so pretty. What a labor of love, but the end result is a work of art! 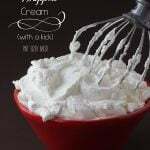 Don’t forget to stop over to CakePoppin on Facebook and give her a LIKE! 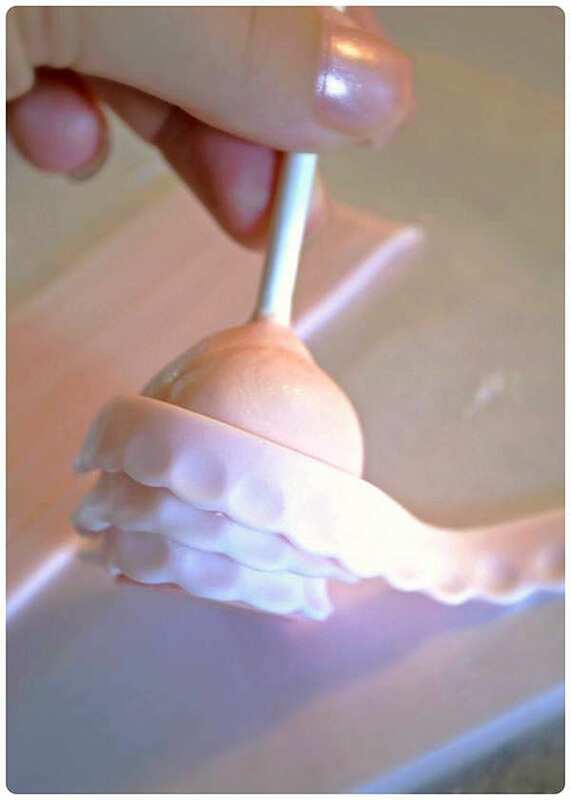 Please check out all 500 Cake Pop Tutorials I have here. 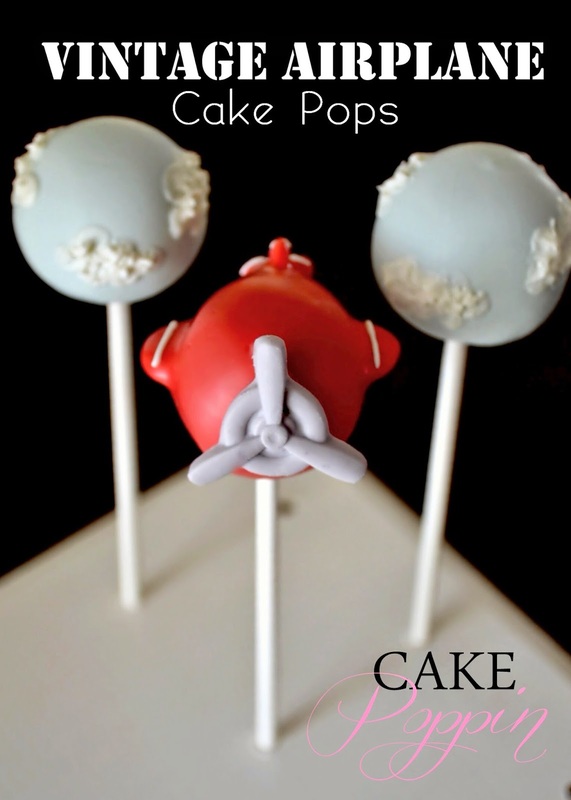 Here are more awesome cake pops from Cake Poppin’!